Young singer-songwriter Beth Celyn from Denbigh performs in today’s TONIC. Having recently returned to North Wales after a period studying/working in London. Her music boasts a diverse fusion of indie and folk influences. An opportunity to hear Beth’s old favourites and her latest songs – from her first EP on the Sbrigyn Ymborth label. 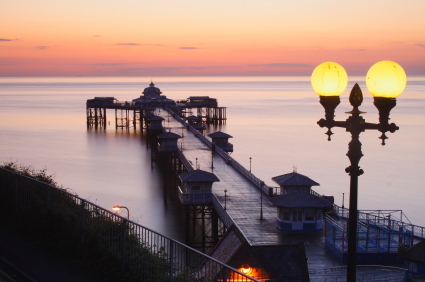 Our Llandudno Events page gives you a round up of all the interesting and exciting things going on.